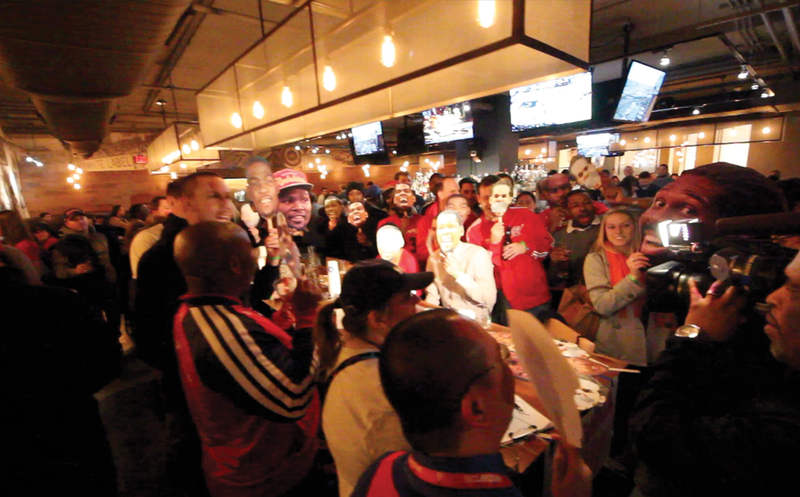 Washington Wizards Fan Happy Hour: Join Us At Carmine's For Complementary Appetizers! 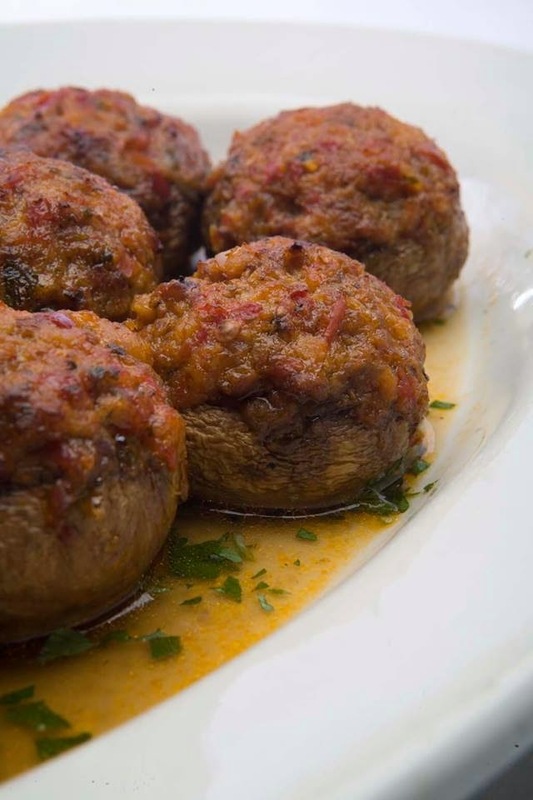 Join Us At Carmine's For Complementary Appetizers! While a delicious free steak dinner sounds really amazing, I thought I'd instead pay it forward to all the great people who have made the Wiz Happy Hour a big success. 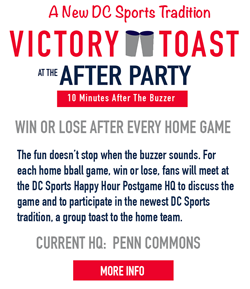 So join us on Tuesday night before the Wizards play the Timberwolves at 6pm, and enjoy some free appetizers courtesy of this gift card! 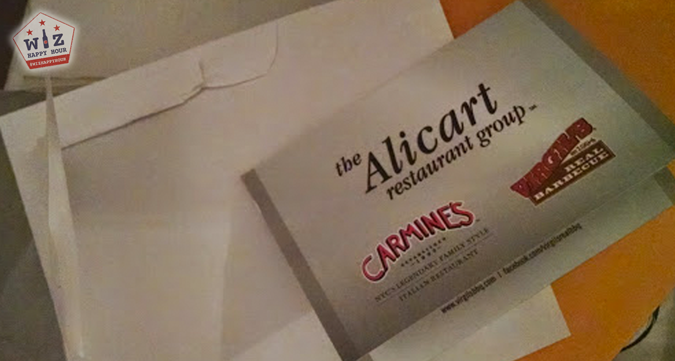 Carmine's has a big list of appetizers and we will get a few to share, whatever adds up to around $50! Although looking at the pricing that may only get us 2 choices! Carmine's also has a drink happy hour where you can get specialty drinks on a discount. Unfortunately we don't have all the details right now. They also have (we hear) $5 snack selections during happy hour as well. Hope you can join us on Tuesday!